Share the post "You Will Never Guess The One Secret Ingredient That’s Used To Make This Incredible Art"
Since he started making art at the age of five, Mexican artist Cristiam Ramos has been fascinated by using non-traditional materials to create his portraits and landscapes, including candy and old cans. Today, the 34-year-old artist now lives in Orlando, Florida, and is best known for his celebrity portraits, and has created strikingly detailed images of pop icons using candy. Perhaps as atonement for the sugary binge, he’s lately turned to a different material to create his work: toothpaste. The paintings are large and consist of many layers; the layering helps Ramos create the color tones he needs, as toothpaste just doesn’t come in some shades. 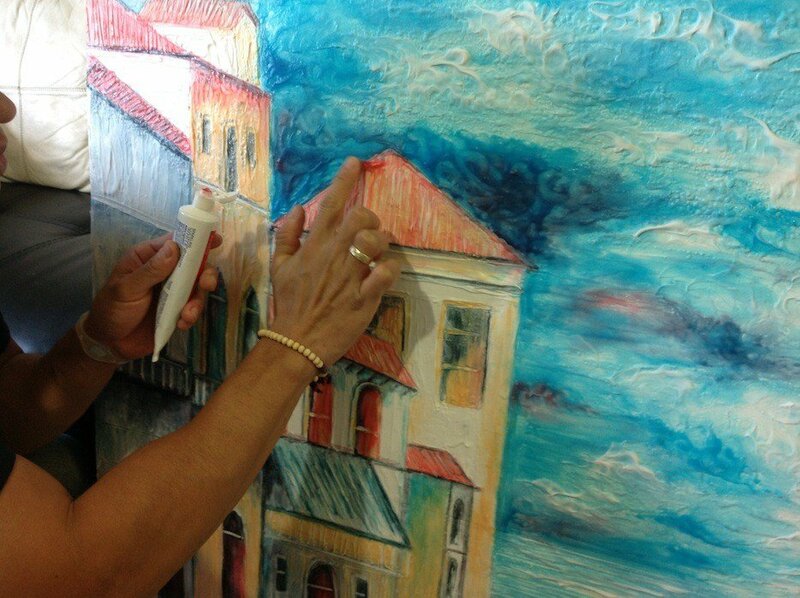 He uses his fingers to apply it, but for very small details, he will use a (paint)brush. And the work is not without difficulty. For one thing, toothpaste is very sticky and dries quickly, making it necessary to work fast. The smell is also something Ramos has to content with. 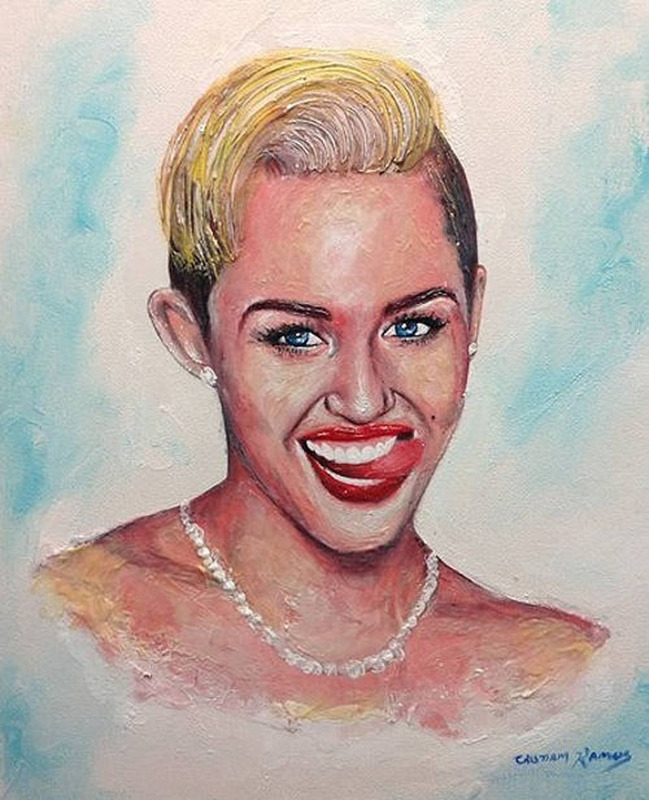 He spends about 200 hours and uses about 30 tubes of toothpaste for one painting, which is a lot of menthol. We just hope he has a savings card at CVS! 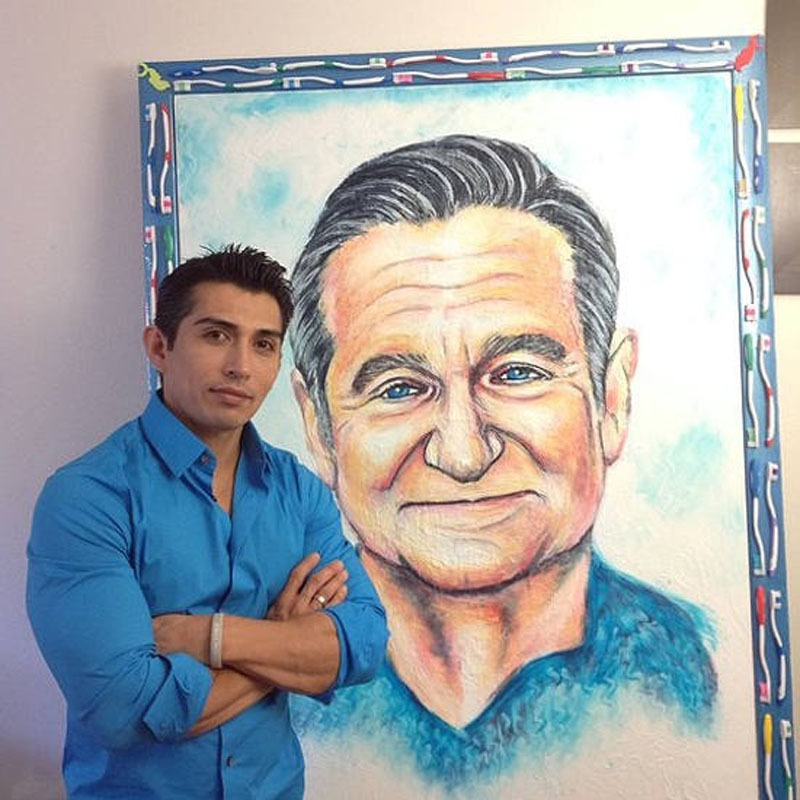 In the video, Ramos is working on his most recent creation, a portrait of the late Robin Williams. 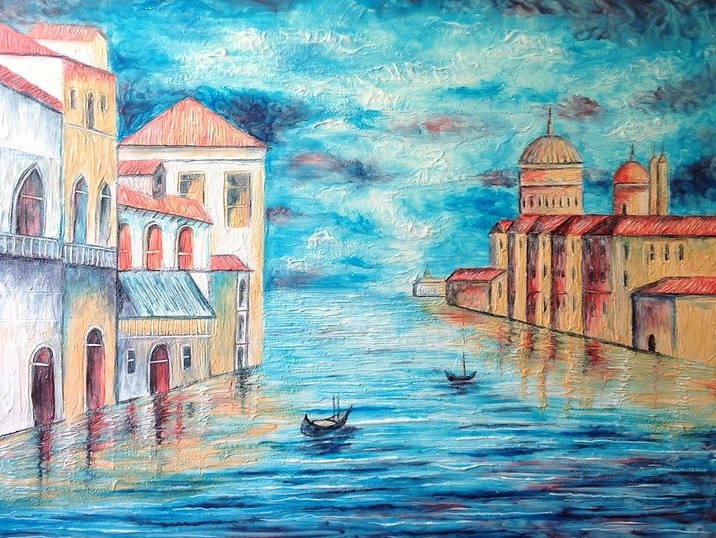 He plans to sell theis piece at auction and donate the proceeds to organizations supporting those with depression. You can also see some of his technique, such as how he applies the toothpaste and mixes them to create new colors. Ramos’ latest portrait of Robin Williams. 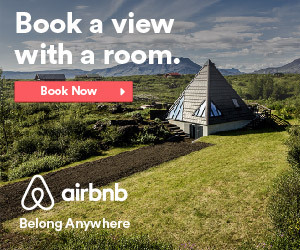 Note the frame. Because it’s so thick, toothpaste also allows Ramos to build up textures for a 3D effect. There’s an extra joke in here about Miley’s superwhite teeth. Ramos’ technique only requires a brush for details. Otherwise he uses his fingers. I suppose the paintings could also double as air-fresheners, but the range of color he’s able to create is pretty incredible. However, I’m still wondering: who makes yellow toothpaste?